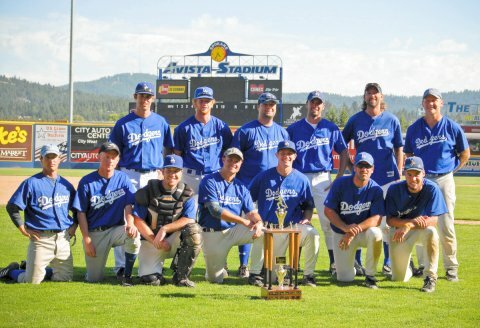 Front Row: Brandon Stewart, Colt Hedden, Tom Destefano, John Jones, Ned Fadeley, Nick Hedgecock. 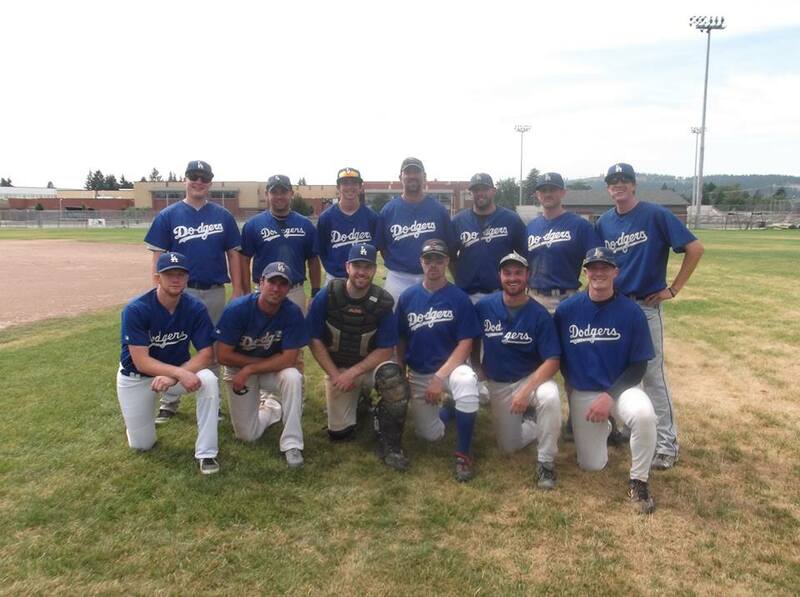 Back Row: Stephen Babich, Aaron Richardson, Hunter Lee, Mike Lee, Mike Wootton, Robert Leach, Landon Johnston. Not Pictured: Tom Black, Scott Wagstaff. Front Row: Kelly Fish, Austin Sharp, Tom Destefano, Ned Fadeley, Nick Hedgecock, John Cassanego, Tyler Trudeau. 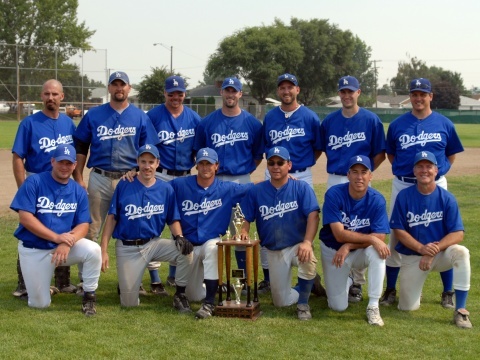 Back Row: Andy Semprimoznik, Brandon Stewart, Tom Black, Colt Hedden, Mike Lee, Roger Coston. Not Pictured: David Fague, Andrew Barrington, Brandon Olson, Hugh Stine. Front Row: Ned Fadeley, Nick Hedgecock, John Cassanego, Tom Black, David Fague, Jason Lambert. 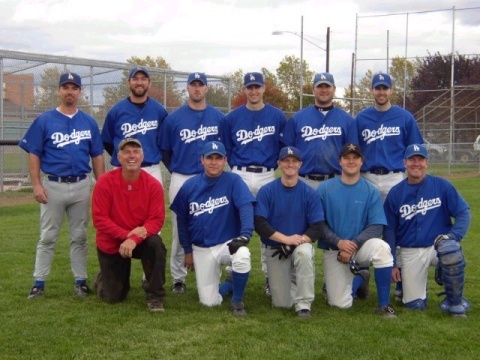 Back Row: Kelly Fish, Tom Destefano, Colt Hedden, Roger Coston, Charlie Zimmerman, Tyler Trudeau, Mike Lee, Charles Albin. Not Pictured: Brandon Olson, Greg Ryan. Front Row: Hugh Stine, Rich DeAndre, Kelly Fish, Phil Nickle, Tom Black, Eric McMurtrey. 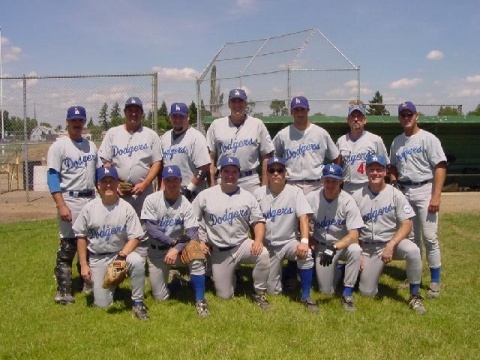 Back Row: Tom Hoiland, Tyler Trudeau, Colt Hedden, Stoney Gabaldon, Carl Miller, Mike Lee, Roger Coston, Charlie Zimmerman. Not Pictured: Dave Caverly, Ned Fadeley. Front Row: Mike Lee, Hugh Stine, Rich DeAndre, Tom Black, Eric McMurtrey. 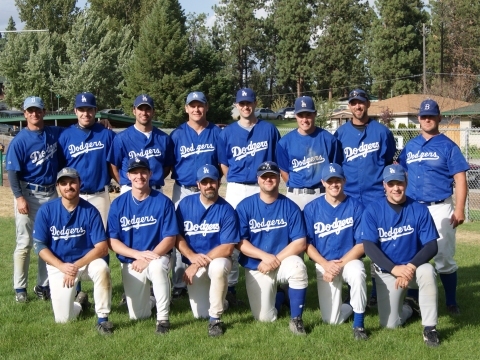 Back Row: Will Lindsey, Nick Alexander, Carl Miller, Charlie Zimmerman, Phil Nickle, Tom Hoiland. Not Pictured: Ned Fadeley, Kelly Fish, Aaron Richardson, Tracy Turrell. Front Row: Paul Hansen, Rich DeAndre, Kelly Fish, Jeff Ilenstine, Jim Nethercott, Hugh Stine. 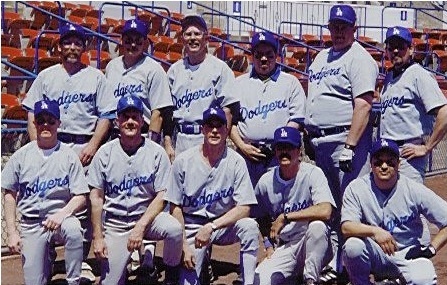 Back Row: Dave Caverly, Tom Hoiland, Tracy Turrell, Carl Miller, Mike Lee, Charlie Zimmerman, Eric Brown. Not Pictured: Pat Grimes, Phil Nickle, Tom Skierka. Front Row: Bill Lee, Jeff Ilenstine, Dalton Knapp, Tom Black, Hugh Stine. 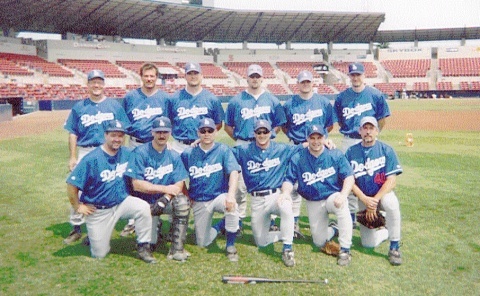 Back Row: Dave Caverly, Mike Lee, Carl Miller, Charlie Zimmerman, Tom Hoiland, Geoff Zimmerman. Not Pictured: Jeff Ames, Brian Coriell, Rich DeAndre, Chris Eckert, Tom Sefton. Front Row: Tom Skierka, Jeff Ilenstine, Jason Berman, Rich Deandre, Kelly Fish, Hugh Stine. 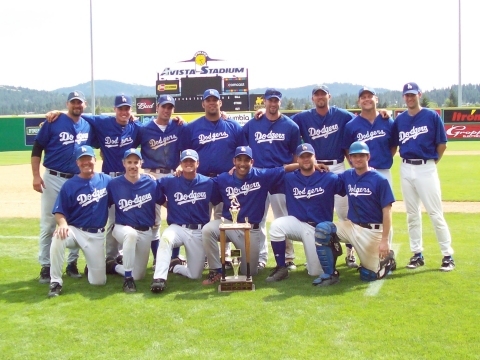 Back Row: Carl Miller, Jason Uberauga, Mike Lee, Dave Caverly, Charlie Zimmerman, Tracy Turrell, Tom Hoiland. Front Row: Tom Skierka, Dave Caverly, Jeff Ilenstine, Kelly Fish, Bob Abel, Steve Hellerud. 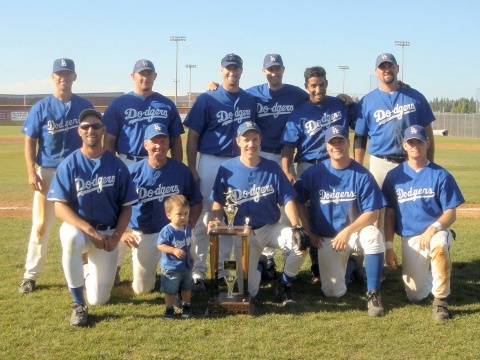 Back Row: Hugh Stine, Marty Anderson, Tom Hoiland, Carl Miller, Jason Uberauga, Charlie Zimmerman. Not Pictured: Jeff Ames, Rich DeAndre, Dan Morse. Front Row: Tom Skierka, Jeff Ames, Jeff Ilenstine, Rand Thompson, Rich DeAndre, Kelly Fish. Back Row: Marty Anderson, Dave Caverly, Todd Lewis, Josh Thompson, Bob Abel, Travis Thompson, Hugh Stine. Front Row: Ted Harvala, Kelly Fish, Tom Skierka, Jeff Ilenstine, Ed Wetherell, Hugh Stine. Back Row: Dave Caverly, Marty Anderson, Todd Lewis, Chris Mietus, Josh Thompson, Steve Hellerud, Rand Thompson. 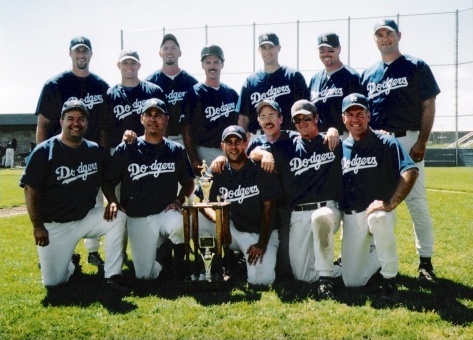 Not Pictured: Jeff Ames, Rich DeAndre, John Mietus, Hugh Stine Sr.
Dave Caverly (left) was named the MVP of the 2001 MSBL All-Star game at Avista Stadium on July 19, 2001 after crushing a home run to right field against Dan Dwyer of the Tigers. 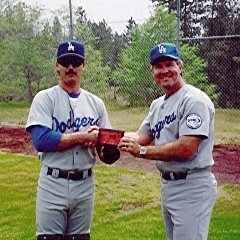 Dave was awarded his plaque by Hugh Stine on Opening Day 2002. Front Row: Ted Harvala, Hugh Stine, Jeff Ames, Darryl Wisniewski, Yvan Cabrera. 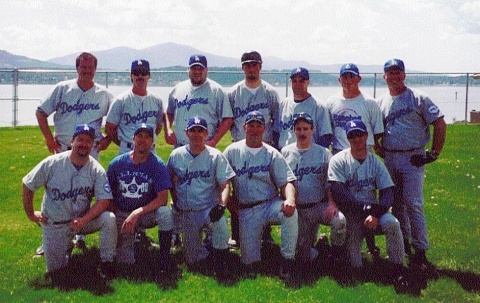 Back Row: Mike Fabiano, Victor Hernandez, Tom Seymour, Jesse Cabrera, Phil Costello, Steve Hellerud.